April is recognized as Oral Cancer Awareness Month, and at our West Caldwell dental office, we know just how serious this epidemic is in the United States. In fact, just over 51,000 people are expected to be diagnosed with it this year. While there have been advancements in oral cancer treatment, and often times the disease is successfully treated, it still takes the lives of approximately 10,000 Americans yearly. 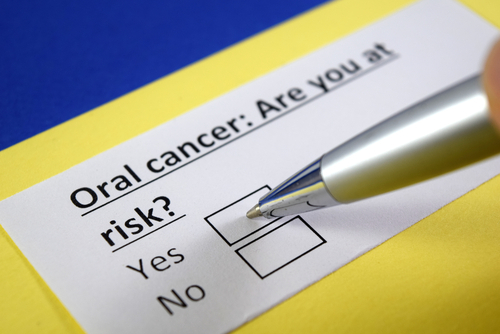 This April, join us in learning the risks and symptoms of oral cancer that could save your life. 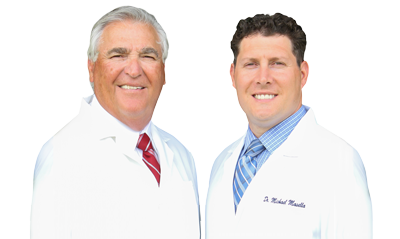 If it’s been longer than six months since your last visit, call our dental office in West Caldwell to schedule an appointment today. You never know, one visit could save your life.